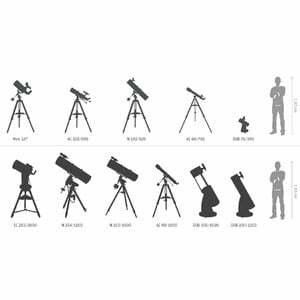 Skywatcher Quattro Newtonian telescopes offer you impressive astrophotography performance. Recording images of astronomical objects with a camera to take home has a special fascination for many sky watchers. 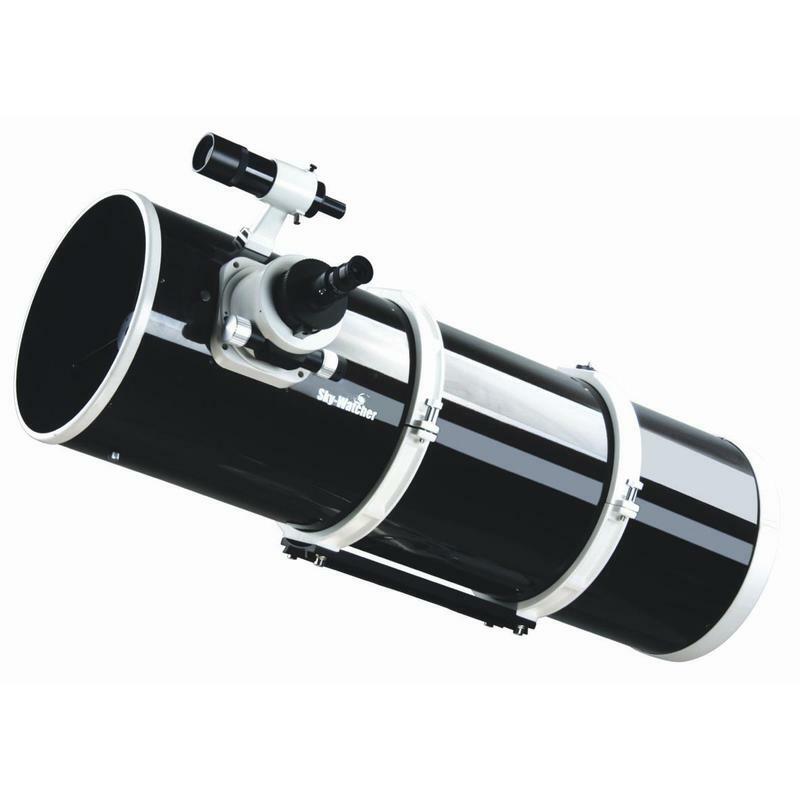 A Skywatcher Quattro telescope is the right tool for satisfying your desire to record beautiful astronomical images. 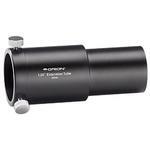 The Quattro range means extraordinarily 'fast' optics to benefit your astrophotography. 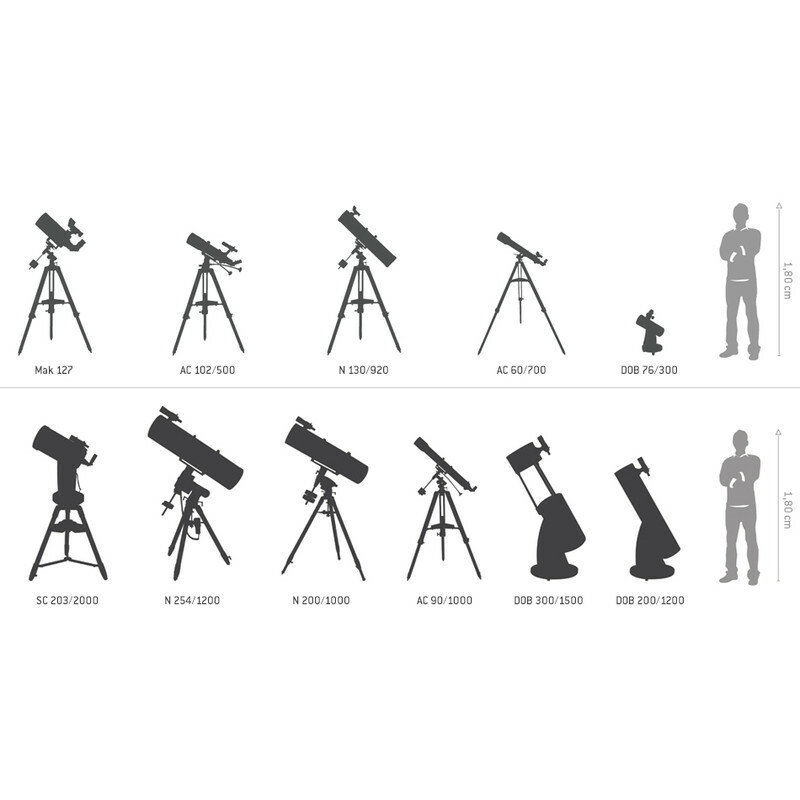 Quattro telescopes have been designed and built specifically with astrophotography in mind. The 'fast' f4 aperture ratio allows you to capture extensive detail in your astrophotos - even when using short exposure times. Perhaps you do not have an expensive high-end mount, or perhaps your mount does not track very precisely. Even here, Quattro OTAs are an excellent choice as the large amount of light available for photography and the ultra short construction are great advantages even with smaller mounts. Quattro telescopes can also be used as wide field instruments. Quattro telescopes are not just excellent for astrophotography; visual observing with them is also great fun. Discover a wealth of high resolution detail on planets such as Jupiter or Mars. Or you can just as easily observe the far distant treasures of the universe: nebulae, globular clusters, galaxies, and much more. 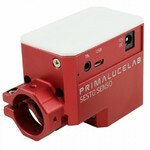 With the focuser on Skywatcher Quattro telescopes, focusing any DSLR camera is simplicity itself. 4 ball bearings and a stainless steel support rail provide you with an extremely accurate and stable focuser. 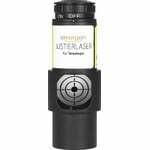 Even if you use a large DSLR with an extra battery pack, the 2" linear power focuser will hold your equipment completely reliably. The 1:11 reduction ratio lets you to focus your astro images very precisely. 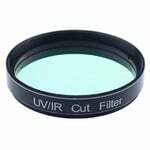 Everything is perfectly sharp, and you can lock the entire focuser with just one central screw. You can use a coma corrector between the focuser and the camera for capturing optimal pin-sharp images right out to the edge of the field of view for astrophotography. 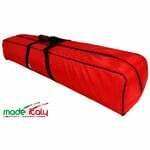 One excellent model is the Baader Rowe Coma Corrector which works best together at an aperture ratio of f4.